5. 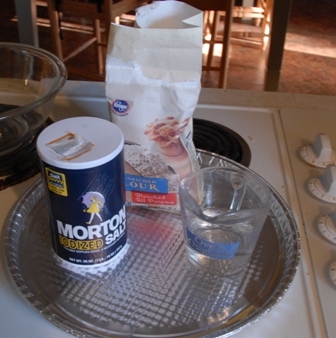 Use the rolling pin to roll the dough into a rectangular shape. 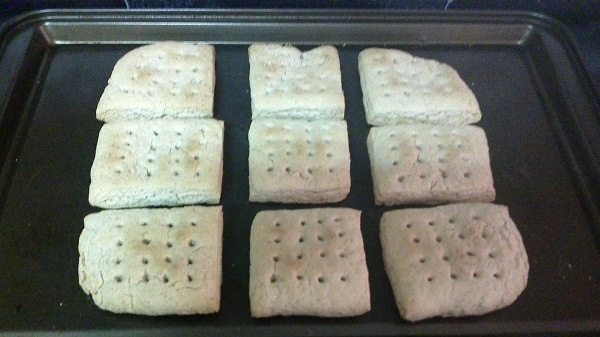 Hardtack was around a half inch thick, so don't worry about making the dough thin.